The Special Operations Section of the Pima County Sheriff’s Department will conduct fourteen (14) Sobriety Checkpoints during the month of December 2007. These Sobriety Checkpoint operations are funded with grant money provided by the Governor’s Office of Highway Safety and are part of the Southern Arizona DUI Task Force’s intensified Holiday DUI crackdown effort. The locations of the Sobriety Checkpoints will vary throughout the county to include large, arterial roadways, and smaller residential and business streets. Sobriety Checkpoints will be conducted in several incorporated towns and cities within Pima County with the assistance of the local police agency. The Sobriety Checkpoint locations are selected based upon their proximity to bars, restaurants, and other establishments serving alcohol. Their locations are determined by statistical data that reflects a trend toward a propensity for alcohol related incidents to include collisions and arrests. The Sobriety Checkpoint locations will provide a high degree of visibility to the motoring public. Site determination will also be based upon roadway configuration, adequate sight distances, traffic volume, lighting, and motorist safety. A primary consideration for all Sobriety Checkpoints is the safety of motorists and law enforcement officers. 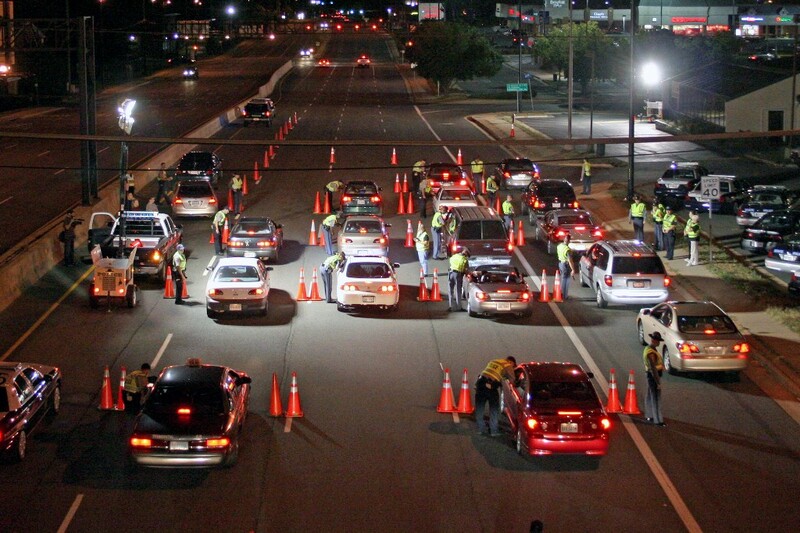 The Sobriety Checkpoints are clearly marked and motorists are greeted and given an information brochure on the Sobriety Checkpoint program prepared by the Pima County Sheriff’s Department Special Operations Section. Sobriety Checkpoints tend to reduce the number of drinking drivers on the road and do not necessarily produce a dramatic increase in DUI arrests. The major value of Sobriety Checkpoints is their educational and deterrent influence on the motoring public. The Sobriety Checkpoints are established to ensure the public’s safety and to reduce the number of alcohol impaired drivers on the roadways in Pima County. Members of the media are welcome to view the Sobriety Checkpoints and take photographs. Further information on the Sobriety Checkpoint operations may be obtained by contacting Lt. Karl Woolridge at 520-351-6204 or Sgt. Doug Hanna at 520-351-6124. In addition to the Sobriety Checkpoints, the Pima County Sheriff’s Department will continue to field DUI saturation patrols on a regular basis. These patrols stop motorists who are suspected of driving while under the influence of alcohol or drugs.